Just because the weather is colder and the nights are darker it doesn’t mean you can’t sparkle. Illuminating pearls are a guaranteed way of making sure you shimmer under the mistletoe (it’s never too early to think about that). 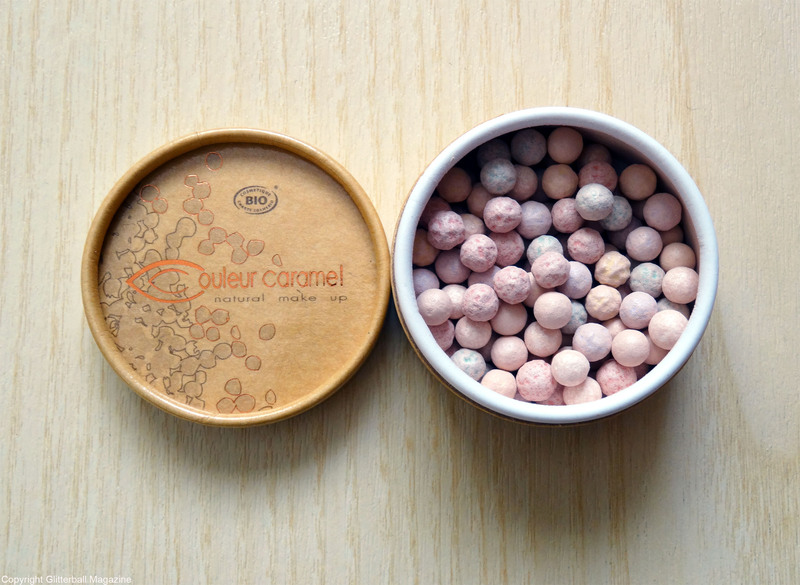 I snapped up these Couleur Caramel enhancing pearls in no.251 arc en ciel (which means rainbow in French) from Müller in Ljubljana, Slovenia. The multi-coloured power pearls which look almost too pretty to use. Note: I said almost too pretty. The different colours help combat different skin issues. There’s green to neutralise redness, purple to eliminate yellowness, white to highlight and illuminate as well as yellow to conceal dark circles. How fabulous! One quick swirl with a kabuki brush makes this simple to use. It can be used across the whole face but if you prefer, you can highlight certain including your temples, cheeks, nose and even on eyelids for a subtle shimmer. I’m a big fan of this brand because they use natural ingredients. This pot contains karanja oil, organic avocado oil. It’s made with 100% natural raw ingredients (10% of that is made from organic raw materials), which is great if you suffer from sensitive skin! Usually this costs roughly £17 but at the time of purchase it was on special offer for only £12. What a bargain!